Due to the snowy conditions and related weather alerts, today’s Grocery Distribution at Peace Mennonite Church – 11571 Daniels Road – will be CLOSED. 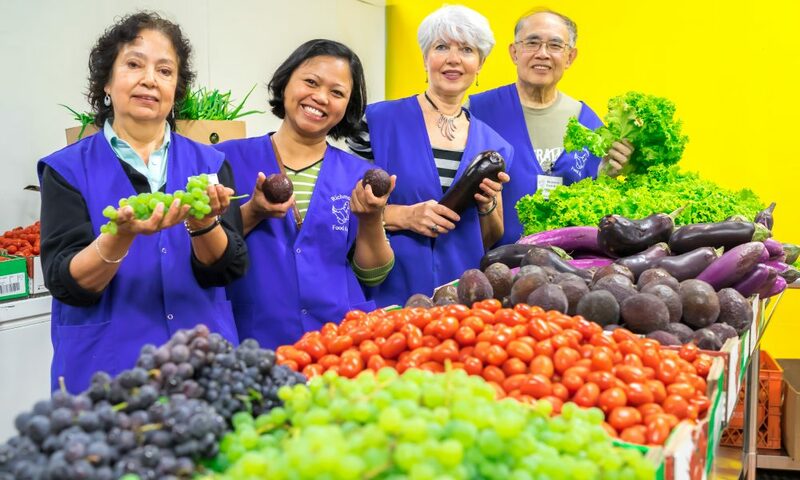 We will reopen for Grocery Distribution on Wednesday February 13th at 100 – 5800 Cedarbridge Way from 11am – 1pm, as scheduled. 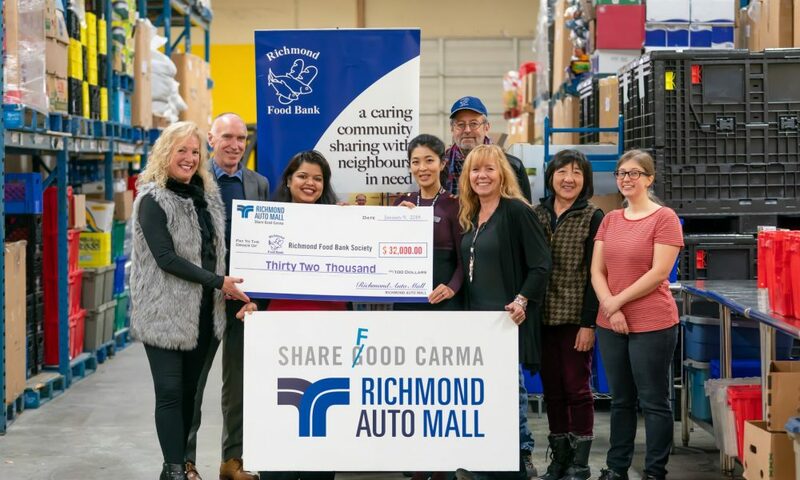 The Richmond Food Bank is now a Good Food Organization!